Enjoy the latest Digital Jukeboxes or Karaoke Jukeboxes and Frozen Cocktail Machine for your party, function or Special occasion. This is a great way to have a cost effective party. Your guests will have an unforgettable time and your party or function will be an occasion to remember. We service All the Geelong, Surf Coast, Bellarine and surrounding areas and will do all the set up. All Jukeboxes are very easy to operate and can also be used as a P.A system. Great for Weddings, Engagements or corporate functions. Contact us now on 0425167892 or go to our contact page to complete our online booking request form. • Ring now for a special price to book your combination of a Karaoke Jukebox and Cocktail Machine. Free party lights available for ALL bookings. 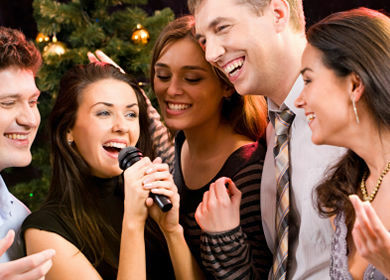 • Super deals for Weekday Karaoke or Jukebox Hire.